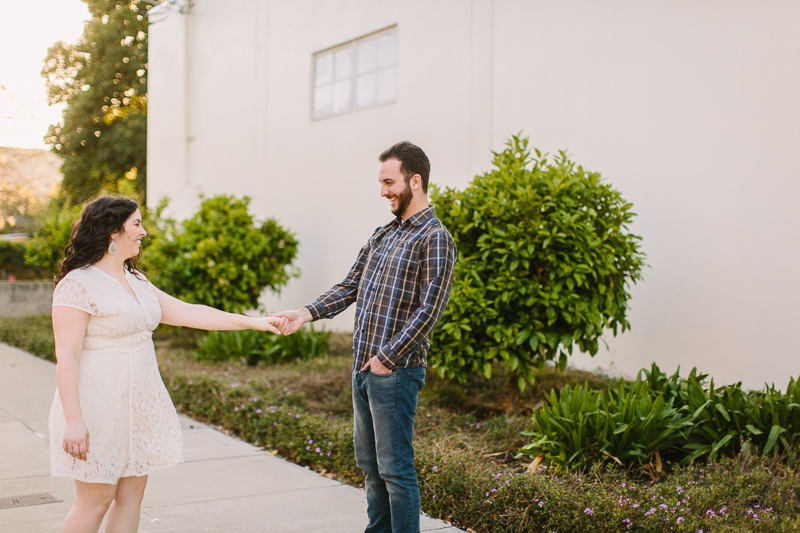 Sammie and Andrew drove down from Sacramento for their engagement session. 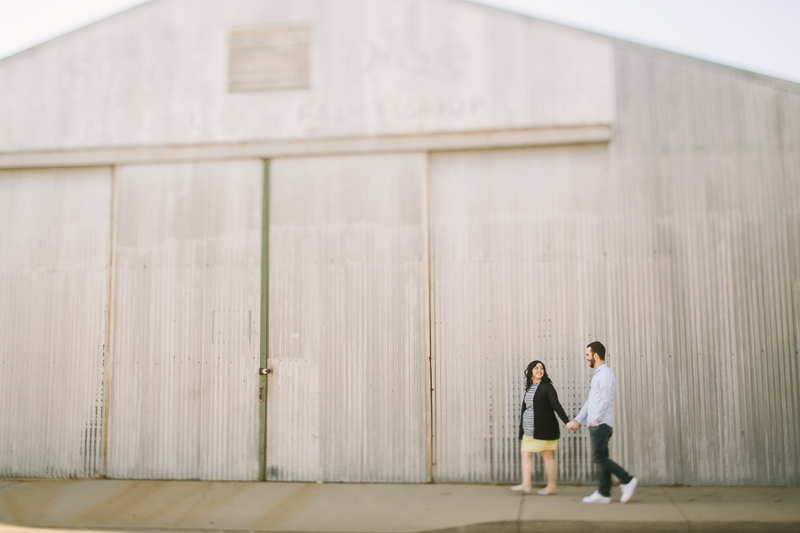 We roamed around downtown San Luis Obispo and I learned how sweet and fun these two are. I'm looking forward to seeing them again at their wedding in June!